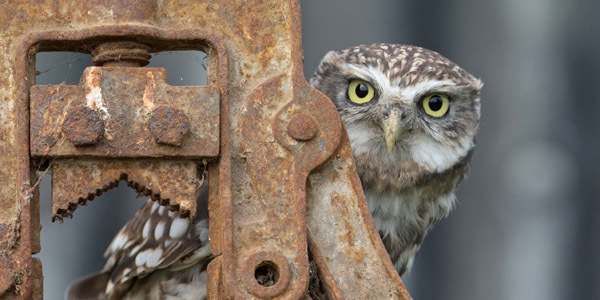 Spend a day with the little owls that live on a farm in Worcestershire. Pete will be on hand to advise you on settings throughout the day, as well as arranging perches and hopefully getting the little owls to perform for you. Spend 3 or more days on the Isle Of Mull with Pete as your guide, helping you locate and capture images of the wildlife that can be found there. 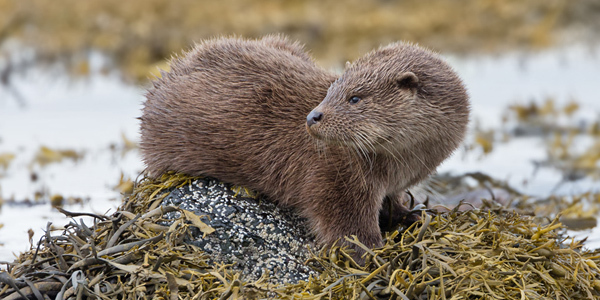 Otters are the most popular subject for these workshops, but each trip can be tailored to your needs, and focus on species such as white-tailed eagles, golden eagles, hen harriers and more.